This Apex Women’s Y800W Velcro Black is from the Ariya collection. This shoe is crafted from the finest full grain leathers and technologically advanced fabrics available. The outsole features high quality polyurethane which provides light weight resiliency and shock absorption. These casual walkers come with patented, removable Apex orthotics and PRS (Pressure Relief System) insole which allows you to easily customize the comfort and fit of the shoe by trimming the insole at the areas of pressure. In addition, the unique Ariya last provides rear foot stability, added depth and contoured forefoot for comfort. 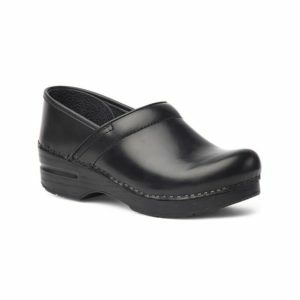 Styles from the Ariya collection are recommended for men who have bunions, arthritis, diabetic feet, or who need removable insoles, high/wide toe box, adjustability and stability.